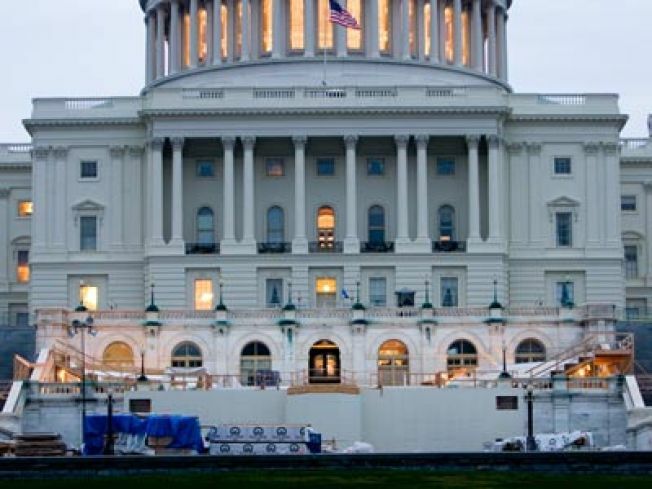 Organizers are opening up the National Mall for President-elect Barack Obama's inauguration. Pack your bags. You may still have a chance to see the inauguration of President-elect Barack Obama. For the first time, the Presidential Inaugural Committee (PIC) will open the entire National Mall so people can see the swearing-in of the President on big screens. "This will be an Inauguration for all Americans," said Washington, D.C. Mayor Adrian M. Fenty. "And so we are dedicated to opening it up so that people from across the country can gather together in America's front yard. We remain hard at work to ensure the day's festivities are safe and accessible for visitors, residents, and businesses alike." In the past, the National Mall was used as a staging area for inaugural parade participants. Organizers are expecting much larger crowds this year because so many people are traveling to Washington for the historic inauguration. For more information about seeing the inauguration from the National Mall and other events, go to www.pic2009.org.